In 1971, Bruce Neuburger—young, out of work, and radicalized by the 60s counterculture in Berkeley—took a job as a farmworker on a whim. He could have hardly anticipated that he would spend the next decade laboring up and down the agricultural valleys of California, alongside the anonymous and largely immigrant workforce that feeds the nation. This account of his journey begins at a remarkable moment, after the birth of the United Farm Workers union and the ensuing uptick in worker militancy. As a participant in organizing efforts, strikes, and boycotts, Neuburger saw first-hand the struggles of farmworkers for better wages and working conditions, and the lengths the growers would go to suppress worker unity. Part memoir, part informed commentary on farm labor, the U.S. labor movement, and the political economy of agriculture, Lettuce Wars is a lively account written from the perspective of the fields. Neuburger portrays the people he encountered—immigrant workers, fellow radicals, company bosses, cops and goons—vividly and indelibly, lending a human aspect to the conflict between capital and labor as it played out in the fields of California. 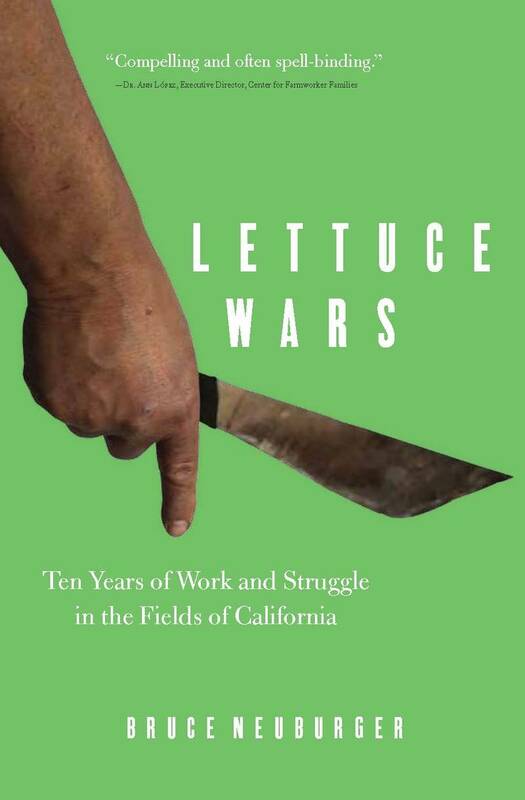 Lettuce Wars does an outstanding, exceptional job of providing the reader with an inside, on-the-ground view of the industrial farm labor experience in California and elsewhere. Bruce Neuburger’s story is compelling and often spell-binding. This is surely one of the most important contributions to the social justice literature exposing farmworker injustice at all levels. In these stirring pages you will find exquisite descriptions of the work, lovely accounts of the people who do it, and a unique view of farm worker politics, all delivered in straight forward, good humored prose. Most of all, Neuburger reminds us of what it felt like to be young and believe in Revolution. Bruce Neuburger explores a central question: “Isn’t there something seriously wrong with a society that treats the people who produce our food as inferior?” And in a highly effective combination of stark images, compelling personal narratives, and historical and political data, Neuburger answers this query with an irrevocable, Yes! Lettuce Wars gives voice to the struggles of the “agachados”—workers in the vegetable fields of California physically and socio-economically bent down by a system of human exploitation which, according to Neuburger, “is the very beating heart of capitalism.” In the noble tradition of narratives of protest and witness, this historical work is relevant and timely. It forces us to cast a critical eye on our American democracy, where the rights of countless workers are trampled upon by those with political and economic power and where the interests of the few carry much more weight and value than the interest and well-being of those most vulnerable among us. Bruce Neuburger has given us an extraordinary book. On one level, it is a political memoir of a young radical’s decade of immersion in the world of farmworkers—their work, their lives, and their struggles for union representation. On another level, he offers a history of the successes of the Farm Workers Union and its later degeneration. It is a case study of the impossibility of building a progressive movement on the basis of conventional trade unionism and political parties. 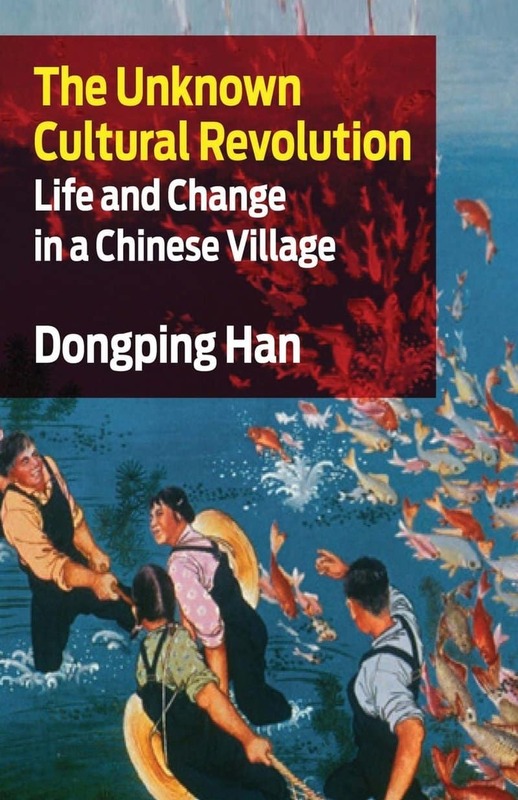 Finally, the book is a fascinating story of a young man successfully adapting to an unfamiliar culture. Adds a new and carefully observed chapter to the farm labor saga in Steinbeck country during the Chavez years. The author details the exhausting work, low pay, strikes, and setbacks as well as his encounters with key union leaders and the friendships that sustained him. But don’t mistake Lettuce Wars for an ethnography or regional history. 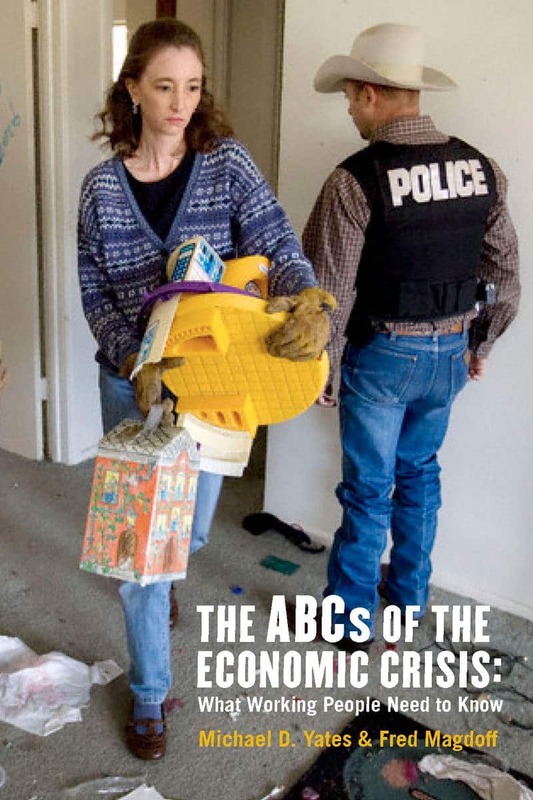 It’s the story of Neuburger’s real life in a notoriously hardscrabble labor market, one that seemed like a vestige a generation ago but now serves as the default model in a new era of global neoliberalism. If you’ve ever felt that we’re all “casual labor” now, Lettuce Wars is the book for you. Inspired by the worldwide movements of his time, college educated Bruce Neuburger, in concert with his beliefs, lived a decade of commitment as an anti-Vietnam War participant and as a lechuguero in the agricultural fields of the Pajaro, Salinas and Imperial valleys… I highly recommend reading his memoir. A very useful source on the 1970s farm worker movement as seen from the experience of a revolutionary minded participant. 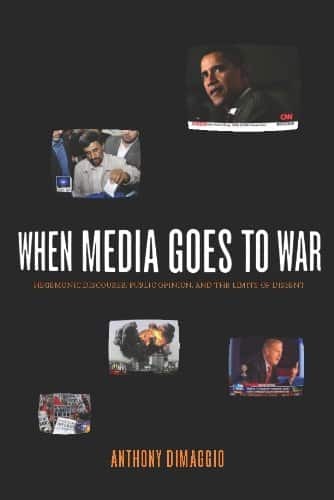 The author casts the personal stories he encounters against the backdrop of the United Farm Workers’ political and economic activities, as well as the larger struggles of the Viet Nam War, civil rights movement, and revolutionary upsurges world wide. Over the ten years he worked in the Salinas and Imperial Valleys in the vegetable crops, Neuburger and a few others attempted to link the lives of the farm workers to the struggles of the global oppressed and to clearly point the finger at the real oppressors, and how we should know them. This book serves as a record of the many battles that the mass of farm workers waged against the growers, the police, the immigration patrol, and the UFW itself. Relates an important period in the history of the farm worker movement in the U.S. in a real and direct fashion. It is written in a lively and informative way by the author who is also a protagonist in the events therein. The story that is told will without a doubt be an important reference point for all those interested in the real history of the farm workers’ movement, in the development of their labor organization as well as an account of people who in the 1970s threw their lot into bringing about social change with an eye on building of a society free of oppression—just and equal. Brings to light the little known history of the vegetable fields of California in the era of the 1970s. It was an era defined by its political activism and the struggle for workers’ rights. This book offers a look into a world little known outside those who have endured the conditions there first hand. 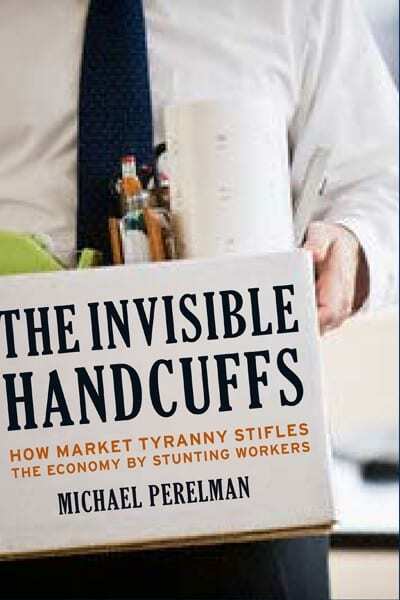 It’s a book that gives voice to the workers of the fields, a voice that most often goes unheard. Bruce Neuburger is a former farmworker, longtime radical political activist, GI organizer, movement newspaper writer and editor, cab driver, and, for the past twenty-five years, adult school and community college teacher. This is his first book.